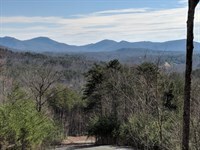 10 Creek Front Acres located in lovely Asheville NC, Only $99,900. 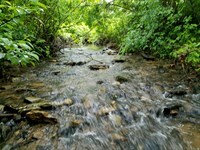 This creek is rushing and it's an easy walk from your build site. 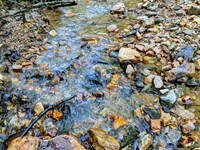 Hear the sounds of a rushing mountain stream from your porch. With the expensive comps in the area, this is a real special deal.This the hottest real estate market in the country and we are selling this property at half of what the market is calling for. Our liquidation will take place on Saturday December 1st. 3000 ft in elevation. This property 100% usable. Underground utilities. Paved road is built to your front door. No restrictions so you can camp, build a cabin/house, etc. Atv's are allowed. 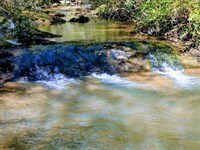 There are several water sources on this tract, so water is no issue. 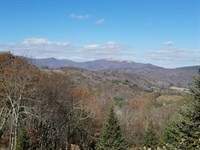 Enjoy views of Western NC from your back porch. 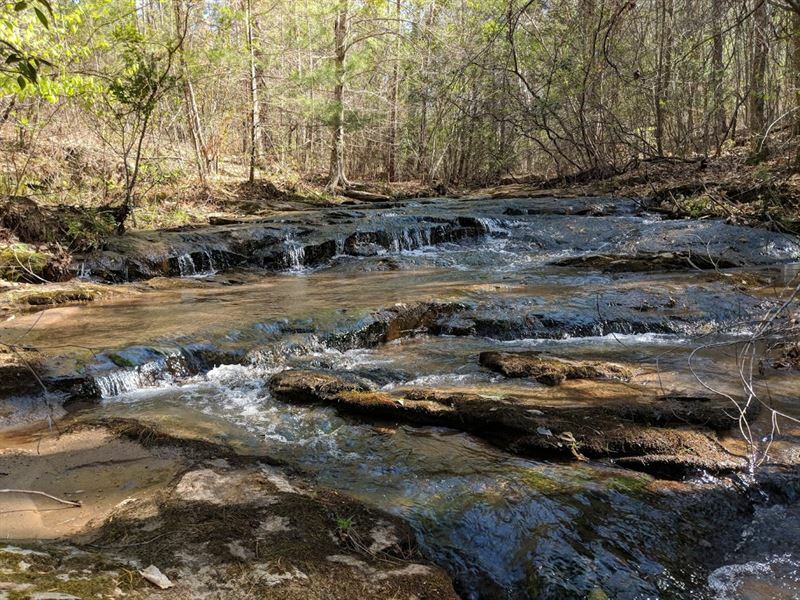 No road noise, just peace and quiet. Call today. Don't wait. 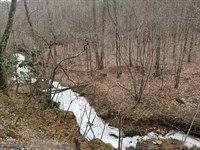 When calling owner, please say, "I found your listing Creek Front, Asheville Nc, 10 Ac on FARMFLIP."